The ‘Mark as Read’ shortcut feature in WhatsApp beta update 2.18.214 will allow users to mark messages from a chat as read in the Notification Center itself. 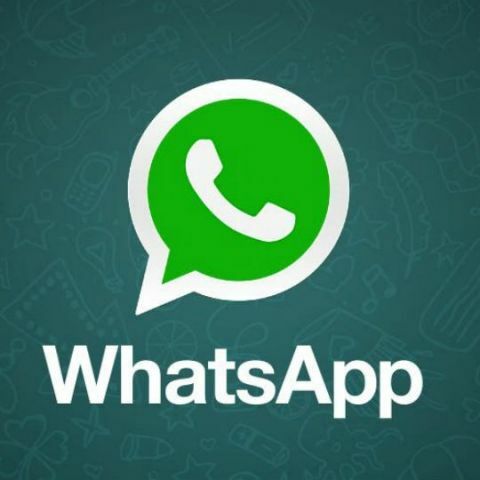 WhatsApp has been working on a series of features to make the whole instant messaging experience better. While some features like ‘Forwarded Label’ have been rolled out to users, others are still under development so that they can be refined before being made available widely. One such feature that WhatsApp has been spotted testing is the 'Mark as Read' shortcut feature in the Notification Center. The feature will allow users to mark messages in a chat as read without opening the app. “WhatsApp is working on a new shortcut to include in your Notification Center, when you receive some messages from the same chat. 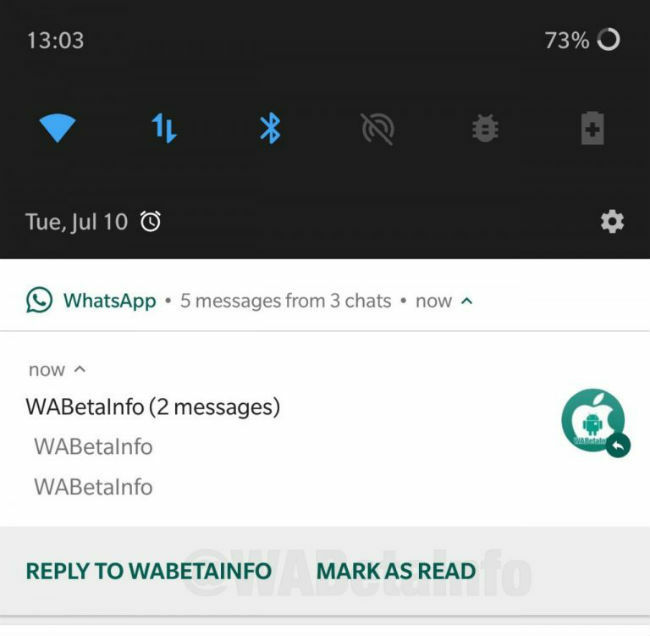 The feature is called Mark as Read shortcut and, as the name suggests, it allows to quickly Mark as Read a chat directly from your Notification Center,” WaBetaInfo, a popular platform that tests new WhatsApp features before they are rolled out to the general public, posted on their website. The beta update comes bearing version number 2.18.214 and may also bring another feature to quickly mute a chat from the Notification Center. The development comes two days after WhatsApp rolled out a new ‘Forwards Label’ feature which it has been testing to curb the dissemination of spam and fake news on the platform. A message which has not been typed by a contact and is forwarded bears a “forwarded” tag on the top. The feature works for texts as well as multimedia messages. However, there is a way around the feature to avoid displaying the 'Forwarded' tag. You can read about the loophole here. Another feature that the Facebook-owned app has been testing is an improved Media Visibility feature which, when rolled out, will empower users to manually enable or disable media visibility settings for specific chat(s) and group(s). The company is also testing a Suspicious Link Detection feature that will help users detect sent and received suspicious links in WhatsApp. Not to forget the famous group video and voice calling feature that is expected to be rolled out soon. In February, Facebook CEO Mark Zuckerberg said that WhatsApp now has 1.5 billion monthly active users (MAU) who are exchanging nearly 60 billion messages in a single day. It has over 200 million monthly active users in India.